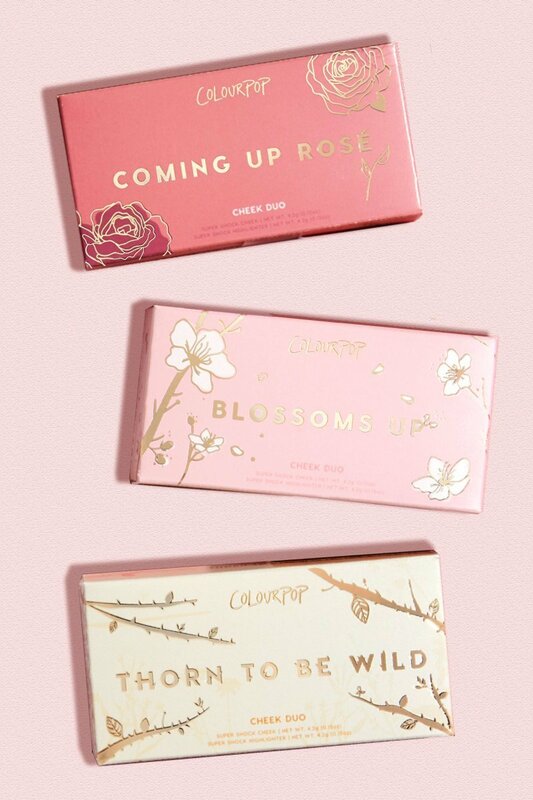 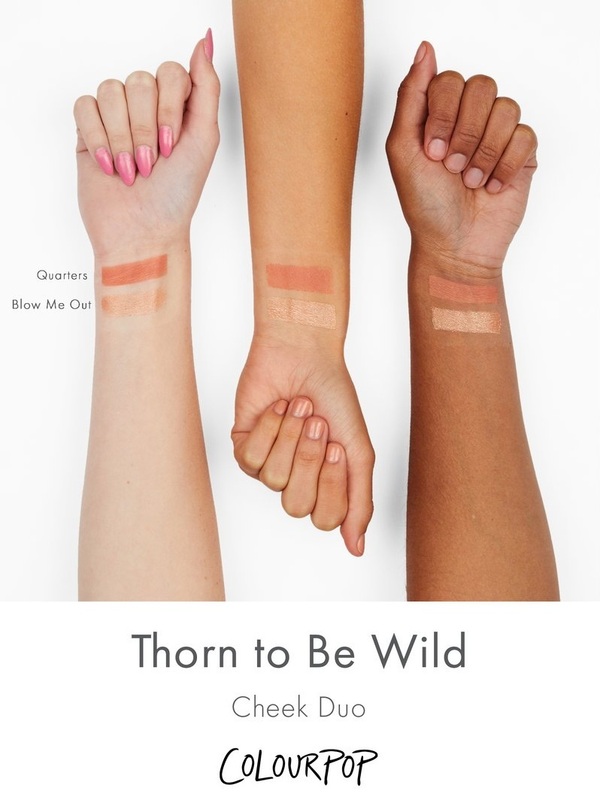 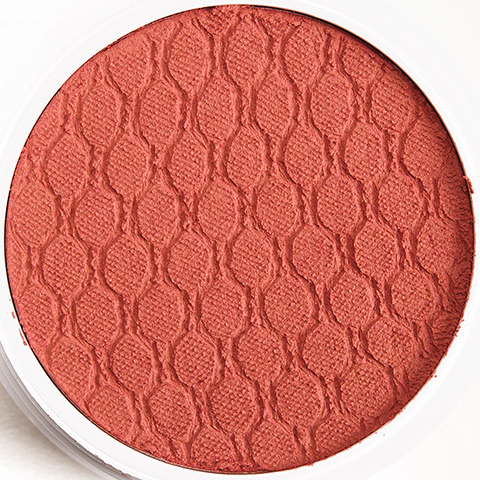 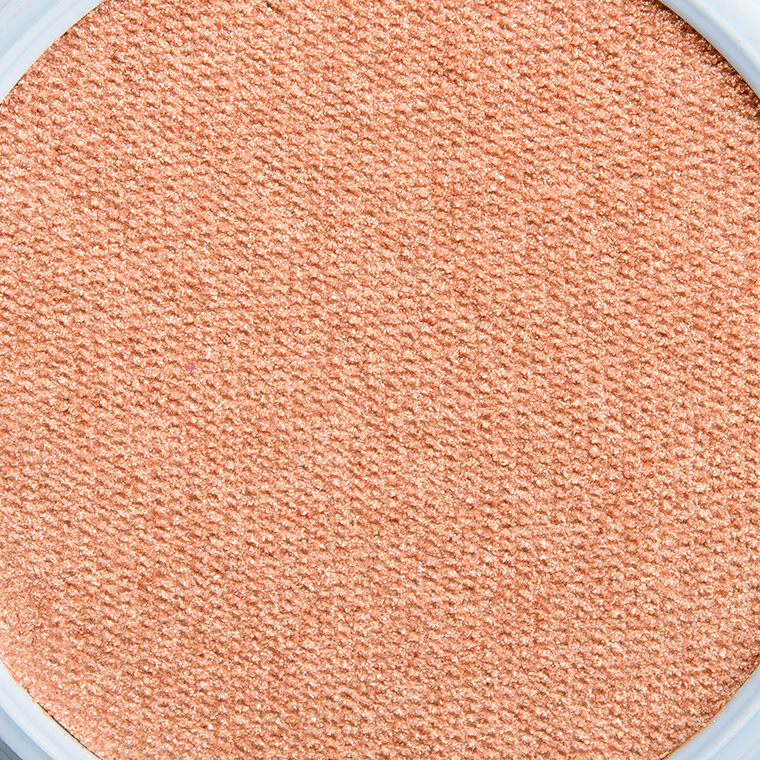 You’ll be ready to rock in this sweet highlighter and blush duo! 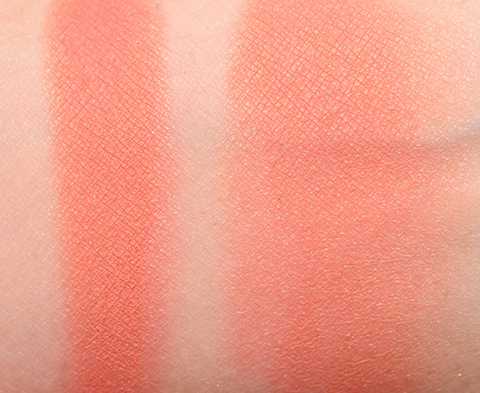 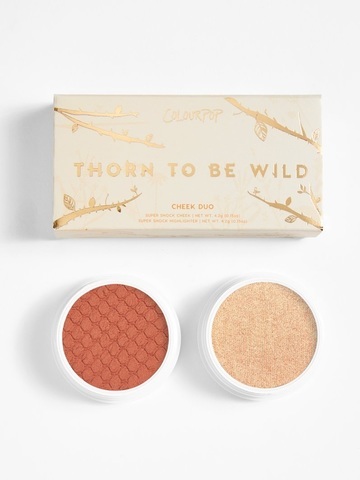 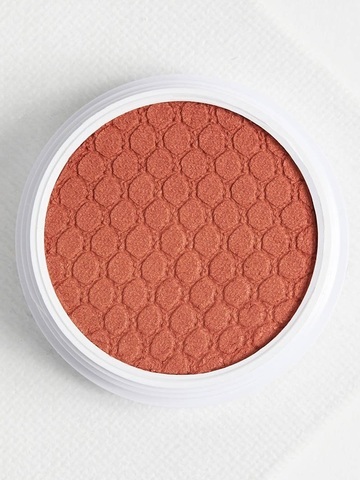 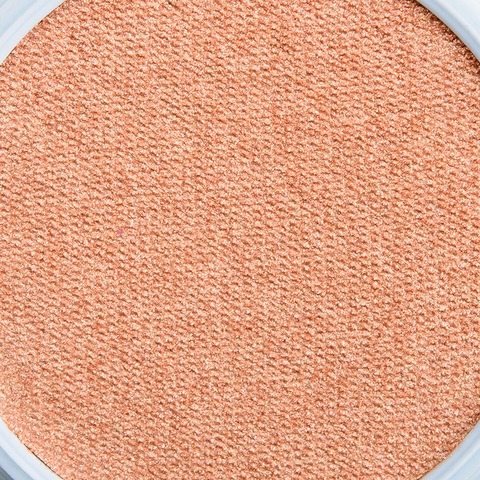 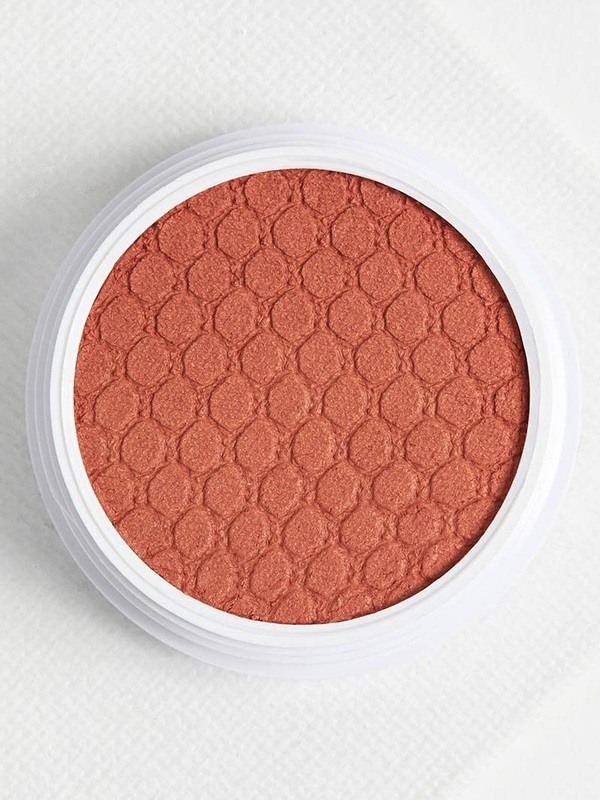 Featuring a discontinued Super Shock Highlighter in Blow Me Out and the perfect peachy coral blush. Pearlized true gold - a medium-dark gold with hints of warm, brown undertones and a pearly sheen. 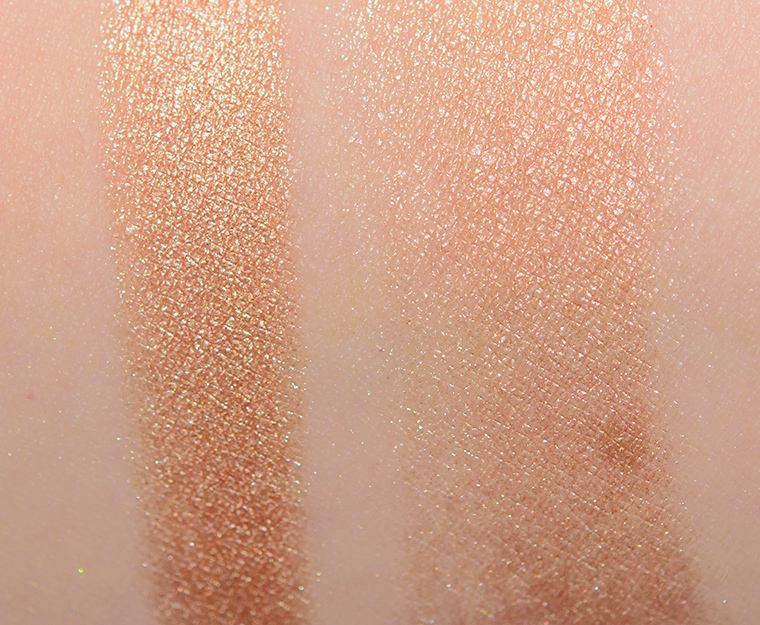 The consistency was smooth, emollient without being slippery, and incredibly blendable on the skin. 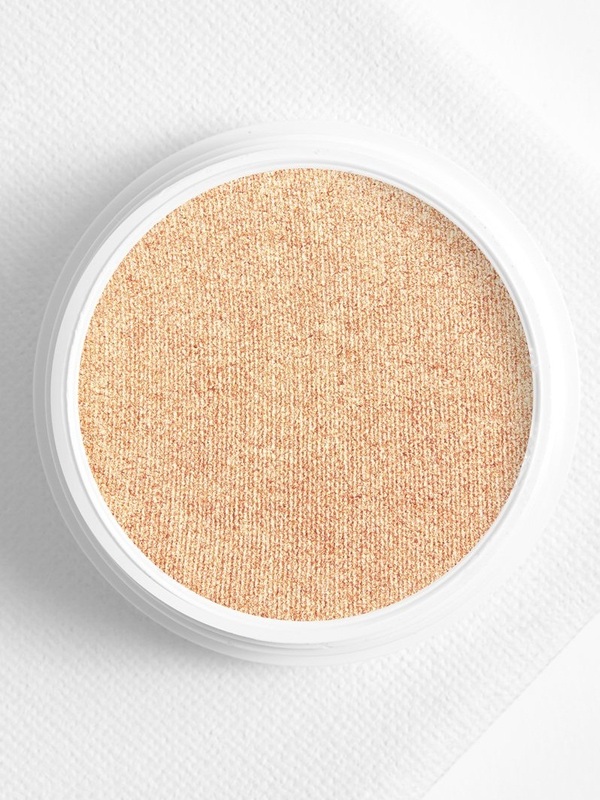 It had opaque coverage when applied with fingertips and semi-sheer to medium, buildable coverage when applied with a stippling brush. Dimethicone, Isononyl Isononanoate, Trimethylsiloxysilicate, Dimethicone Crosspolymer, Ethylhexyl Isononanoate, Isopropyl Myristate, Vinyl Dimethicone/Methicone Silsesquioxane Crosspolymer, Phenoxyethanol, Synthetic Fluorphlogopite, Stearalkonium Hectorite, Triethoxycaprylylsilane, Ethylhexylglycerin, Propylene Carbonate, Bismuth Oxychloride (CI 77163), Iron Oxides (CI 77491), Mica (CI 77019), Red 6 (CI 15850), Titanium Dioxide (CI 77891).